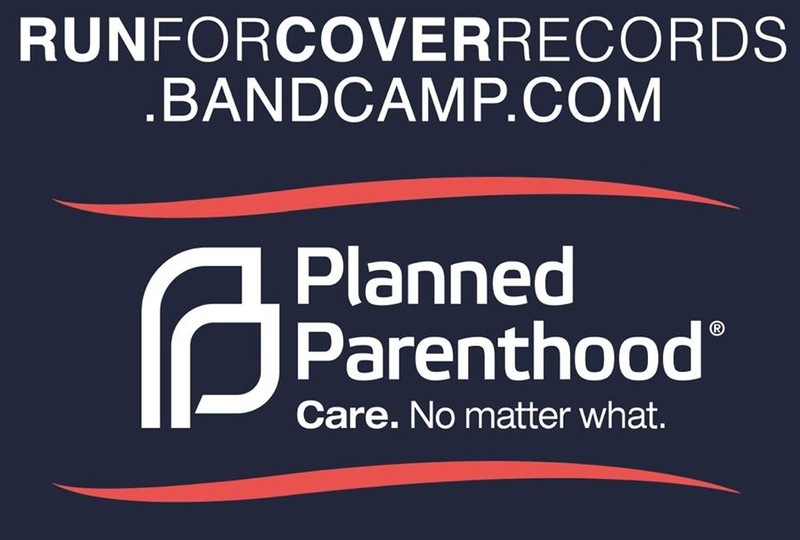 As a result of the November general election that resulted in Donald Trump becoming president-elect, Run For Cover Records has announced that it’s put all of its digital releases on Bandcamp up as pay-what-you-want downloads through the weekend. 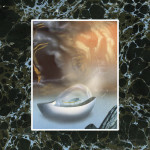 The proceeds of those downloads will be donated to Planned Parenthood. The label has also announced that it will match donations to Planned Parenthood up to an amount of $5,000. “Please enjoy some new music and help out a great organization during these difficult times,” reads a Facebook post. If you’ve been considering buying some of the label’s releases, now is an opportune time for you to do so, as it benefits a worthy cause. Also, they have some pretty great records in their catalog. We’ve included some of our recommendations below.